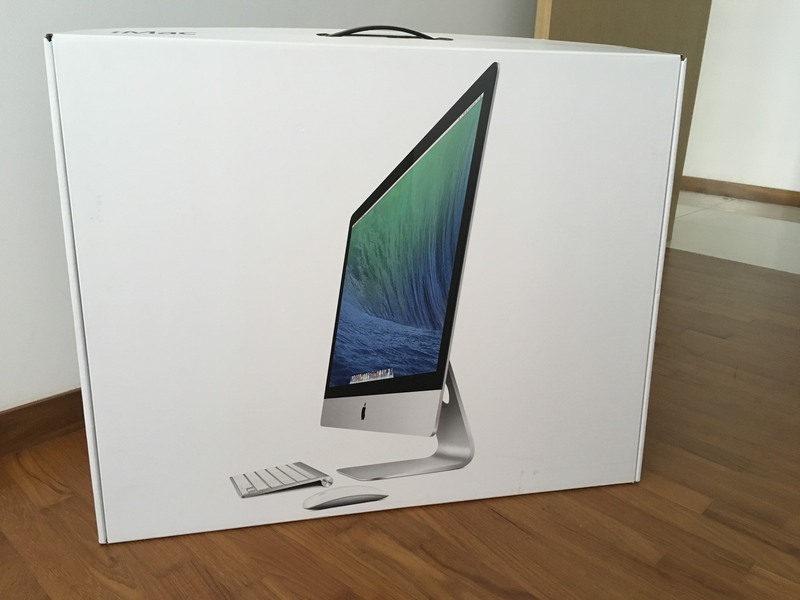 I am selling my late 2013 iMac. It’s a custom build (specs below) and you can declare an interest on Carousell. It’s in perfect working order.